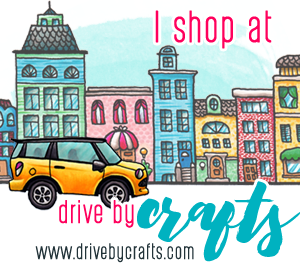 I played in today's COLOR CHALLENGE on Splitcoaststampers. I even did the dessert option of using two different embossing folders. 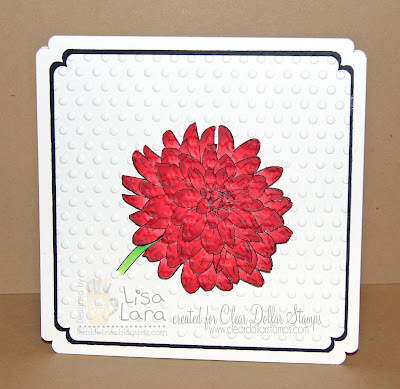 I used the brand new release DAHLIA from CLEAR DOLLAR STAMPS. Very striking with the red against white. 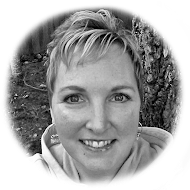 Great job with the colors Lisa. so pretty...great coloring and fun embossed background..